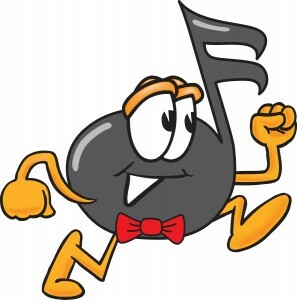 What do you get when you combine a love of running with a love for teaching music? 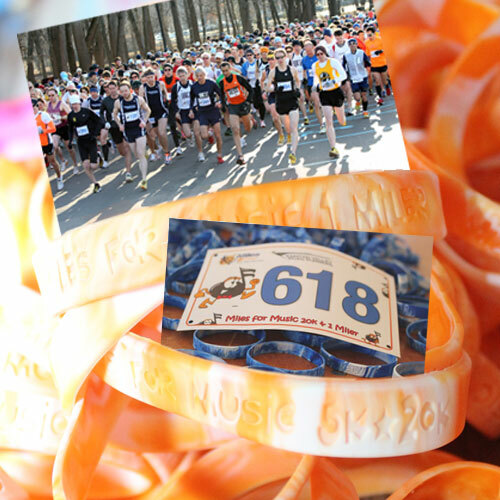 You get Miles for Music – Edison, NJ music teacher and runner Anne McCarthy’s vision to get students active and running…for a cause. The cause? To help fund music education programs and equipment in classrooms that have been affected by beleaguered budgets and tough economic conditions. Our mission is to get kids and their families engaged – in physical activity, music and learning the important lesson of contributing to their community. The goal is for children to develop a love and habit of running, music and community engagement. We need your help as a sponsor, click here. We need your help as a fundraiser, click here.